Impactpool Career Podcast, Episode 8: What does a good CV look like? Anna Cook is the Deputy Group Leader – Talent Acquisition at CERN in Geneva. 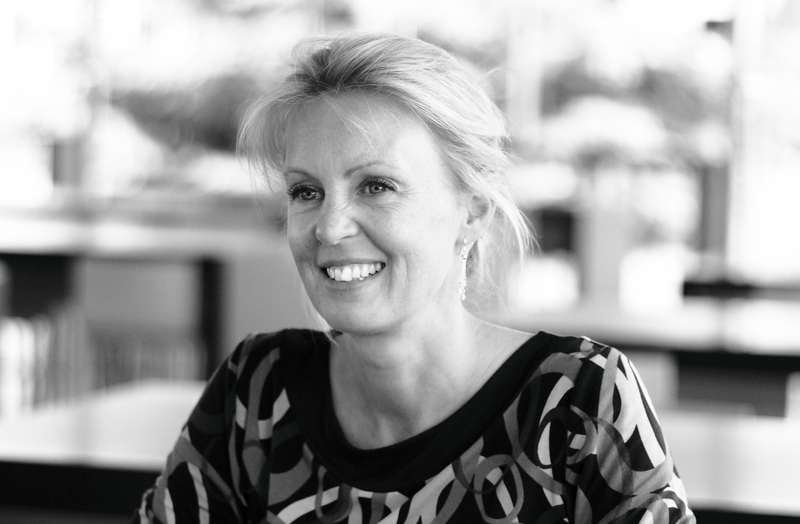 Anna has a longstanding experience in working with human resources and talent acquisition. In this episode, she explains what she looks for when reading CV’s and application letters, which skills she sees as the most needed, and why she went into the field of human resources.